To cap off a full year of touring – US, UK, and Canada, slackers! 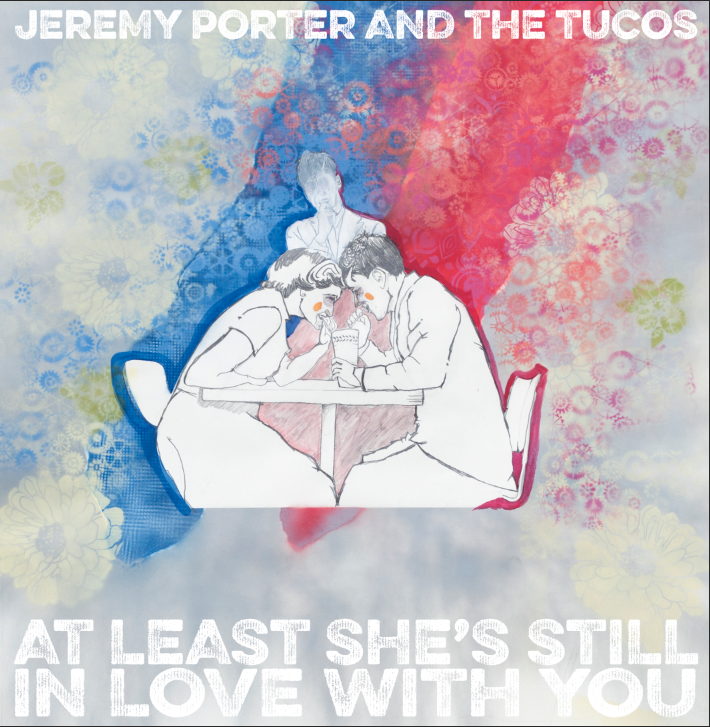 – in support of last year’s great LP “Don’t Worry It’s Not Contagious,” our resident Detroit rockers Jeremy Porter and The Tucos are kicking out a 7-inch to seal the fate of 2018 as a great year for GTG. “At Least She’s Still In Love With You” b/w “How About A Beer For Smokey The Bear?” continues this power trio’s winning streak of powerpop-Americana-garage rock that we’ve been privileged to be party to since joining forces in 2017. The guys have a pair of release shows this weekend to celebrate the new 7-inch – tonight at Village Idiot in Maumee, OH and Saturday for their only 2018 hometown show at PJ’s Lager House in Detroit! Stream the new 7-inch below and order it here!